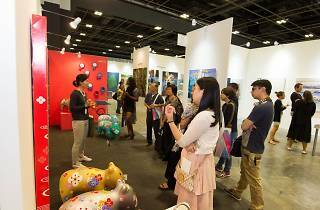 More than 90 galleries and artists from the region and beyond make a return to the second edition of the Singapore Contemporary. 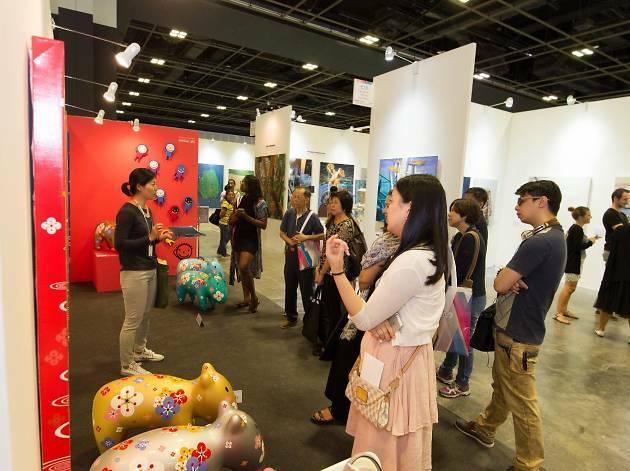 Spread across 6,000 square metres are artist dialogue sessions and the show’s well-received ‘China Encounters’ and ‘Gallery Projects’ sections – but remember to drop by ‘Photo 17’, too, for a curated platform of documentary, fine art and conceptual photography from the world over. Check out eight good-looking works at the Singapore Contemporary Art Show.